During our WordPress courses, we are often asked how to change the grey and white icon of a person that shows in blogs with comments. The generic “Mystery Person” image is the default avatar displayed on WordPress websites. 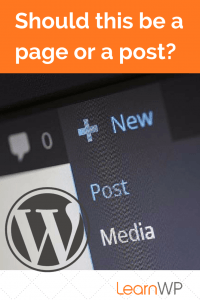 WordPress beginners see others displaying a profile picture and they want to know how this is done. 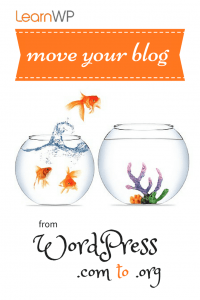 Do you want to show your own image beside your comments on other blogs? Do you want your image to display when you respond to comments on your own blog? The answer is to create a Gravatar. What is an Avatar / Gravatar? You may be familiar with Avatars from the online gaming world and from message forums. An avatar is a graphic that identifies a user online. A Gravatar is a globally recognized avatar. Gravatar integration is built into most WordPress themes so it is widely used across the Internet. A Gravatar will display your photo whenever you comment on other blogs. Gravatars help make the web more of a community, less anonymous. 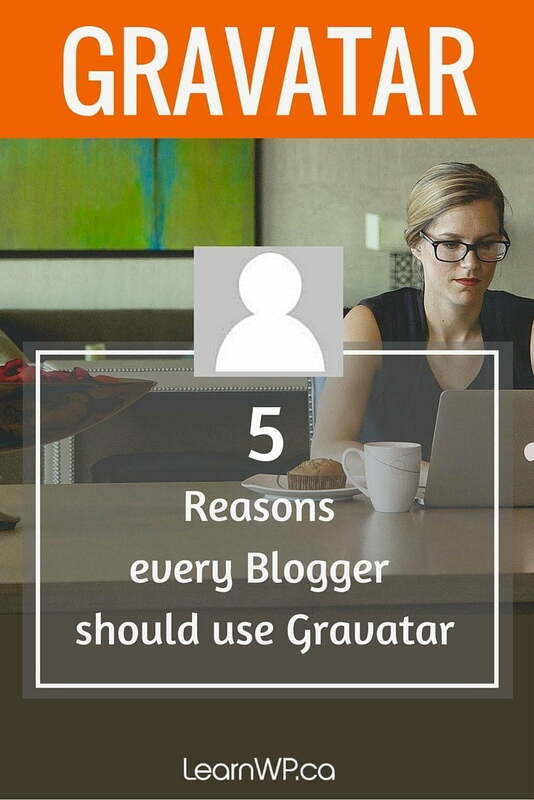 There will always be some commenters to your blog who haven’t created a gravatar account. For these commenters, the grey “Mystery Person” avatar will display. If you want to change this default image head over to Settings → Discussion and select a different option. BRANDING: A Gravatar will help you consistently build your personal brand. CREDIBILITY: A comment with a photo carries is more credible than a mystery person icon. So many blog comments are spam. A Gravatar sets your comment apart and indicates to the blog owner that your comment is legitimate. 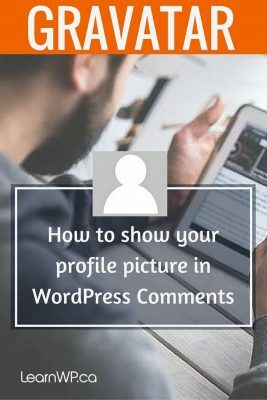 PROFESSIONAL: Even if you aren’t commenting on other blogs when you reply to commenters on your own blog it is more professional when you should show your image. PROFILE WIDGET: In addition to blog comments, there is a Gravatar Profile widget (from Jetpack). This widget is an easy way to display your Gravatar image and a brief bio in your blog or website’s sidebar. Go to gravatar.com – it’s FREE! 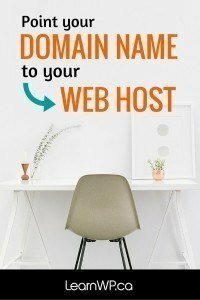 Sign in with a wordpress.com account – not your wp-admin, (hint you created a wordpress.com account when you signed up for Jetpack). If you don’t have an account, you will need to create one. Add your email address. You can add multiple email addresses so you can add avatars to each one. Select an email address and upload the image, photo or graphic you want to use as your avatar for that email address. Unless you are representing a brand, we recommend using a photo of yourself instead of a logo or icon. For consistency, use the same image here that you use as your profile picture on your social media accounts. Do this for each email address. You can choose a different avatar for each one or you can assign the same avatar for all of your email addresses. That’s it! Now you can show the world who you are. I really think that this Gravatar system is a such a nice way to leave a comment because you get to see a photo and the gravitar icon can sometimes (depending on the site) be clicked to view a profile. Thanks for the very clear steps on how to create a Gravatar. Very useful. I am also using this as a test to see if my Gravatar will actually show up. Fingers crossed! Hi Sonia, Yes there you are! You are very welcome. We are happy that this helped you. Woah !! Thanks for guide for Gravatar! I agree with the part about brand image. It sets you apart !! Great Hitesh. Glad that our instructions worked for you. I am using blogger nt wp, is this will work on my case? According to the gravatar site blogger doesn’t yet support gravatar but there are a couple of 3rd party commenting systems you can use instead of the built in blogger system. IntenseDebate uses gravatars by default, or allows your users to upload a different image if they prefer. Thank you for sharing and this is exactly what I need. 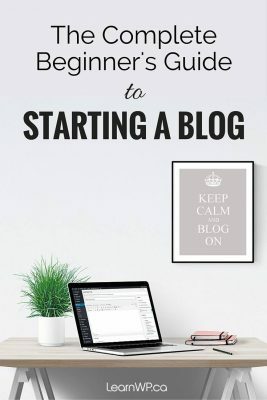 I’m a newbie and I’m confused about the blog settings, so I need to read this article and the beginner’s series. Testing to see if this works here. I’ve set up Gravatar, but it doesn’t seem to show my picture on comments I respond to on my own blog. Unless I have to redo those comments for it to work? Hi Jenn – if you have more than one email address make sure you add all your addresses to Gravatar. It’s helpful… But I have set up my Gravtar account and pictures yet my pics are not shown while commenting. Could you help me figure out for this. Make sure that you are using the same email address to comment as you used in Gravatar. You can add multiple email addresses in Gravatar. It was easy. Now just checking to see if it worked! This is helpful. Thanks a lot! Great, but it still doesn’t explain how or when my gravatar is added to my comment….? Oh I see… that easy!